RTR announced today that all 2012 MEV tR1ke chassis will have the facility to have an electric reverse installed. 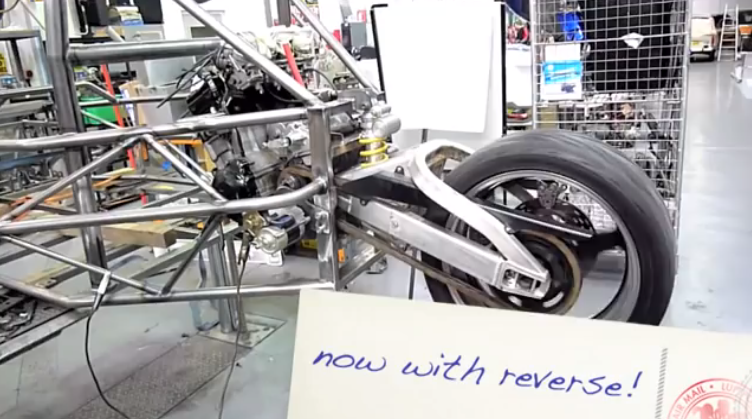 See the new demo chassis undergoing testing in the video above. Find out more information about the MEV tR1ke here.